"It was a garden before a castle, a feast before a garden, a night before a thousand suns. 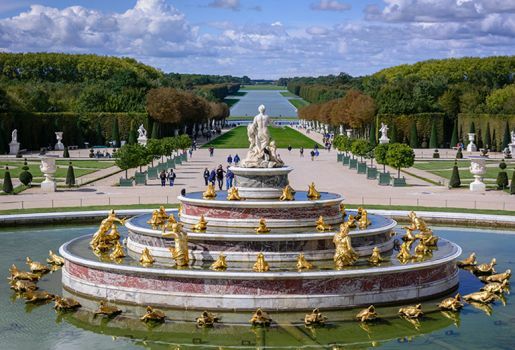 If you want to understand what Versailles, one must first walk through its gardens". 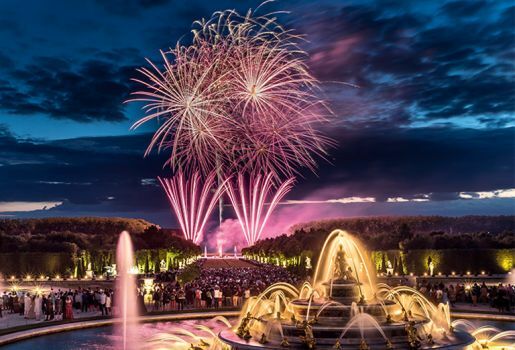 To the sound of Lully's wonderful music, every year the Fountains Shows, the Musical Gardens and the Night Fountains Shows of Château de Versailles bring new life to the exceptional gardens and fountains, part of UNESCO's Intangible Cultural Heritage. 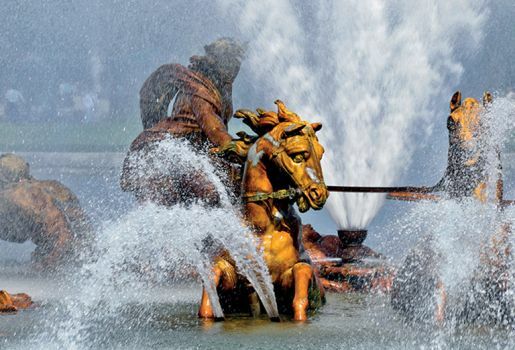 15 groves - small gardens set at the heart of the French style garden created by André Le Nôtre - 55 fountains and pools and hundreds of statues to discover or rediscover during the Fountains Shows with friends or family. The gardens of Château de Versailles are listed as a UNESCO World Heritage site. They have been awarded the "jardin remarquable" label.